“I’ll pay you back”. I’ve said this. You’ve said this. We’ve all at some point told someone this. As the lender, you’re too embarrassed to remind the borrower to pay you back. As the borrower, you struggle to find the most convenient, fee-free way to pay your lender back in a timely manner. This past July 4th, my friends and I decided to spend the afternoon sailing along the coast of Lower Manhattan. We made a reservation with Tribeca Sailing (http://tribecasailing.com/) and were asked to put down a $450 deposit. I offered to make the upfront payment and asked that my friends pay me back. Our money was well spent as we enjoyed beautiful California weather in New York, views of the financial district and the Statue of Liberty. At the end of our lovely excursion, the awkward conversation about paying me back was inevitably brought up. One of my friends quickly responded, “I’ll Venmo it to you!” Another friend paid me in cash and the three other friends forgot. It wasn’t until 2-3 weeks later until I had been fully repaid. I kept thinking how easy and guilt-free it was for my first friend to pay me back using Venmo. Ever since my friends and I discovered Venmo, our concerns with lending money or returning money have disappeared. 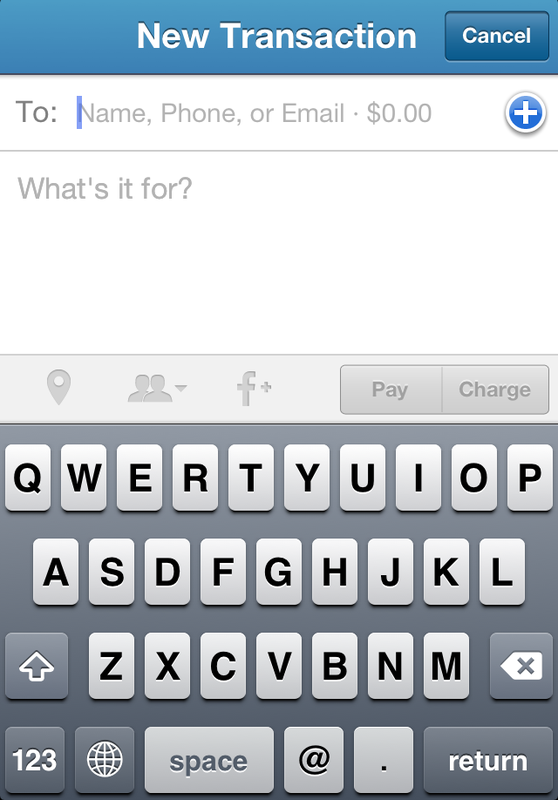 Venmo allows its users to instantly pay, receive and transfer money with each other for free via mobile device. Unlike a bank account transfer that charges an external transfer fee for sending money to an account at another bank, there are no fees for bank account transfers or debit card payments on Venmo. All transactions are free if you pay with Venmo balance, bank transfer, or valid debit card. No longer will you have to pay the $3 fee for transferring money from your Bank of America account to your friends Wells Fargo account or pay an ATM fee for withdrawing cash. 1. 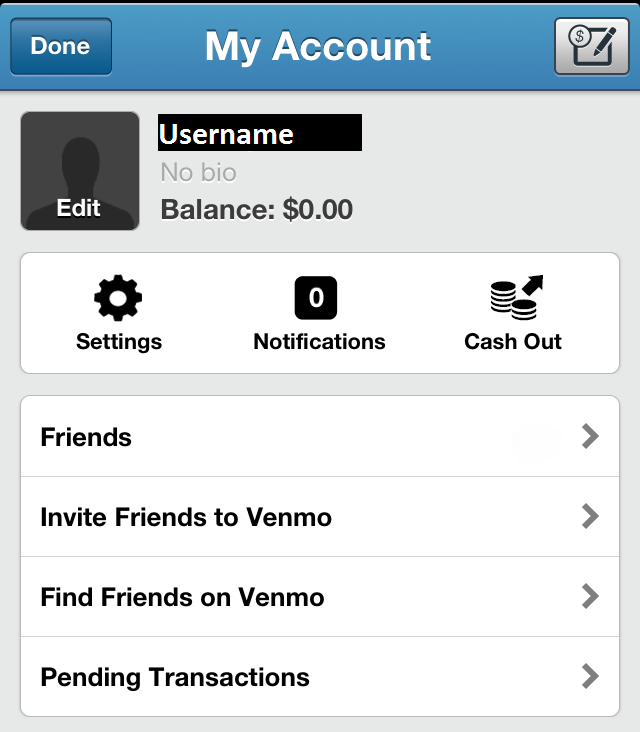 Physically be in the U.S.
One of the biggest concerns with Venmo is the security of a user’s account. Many of my friends still refuse to use Venmo because they fear the possibility of someone hacking into their Venmo account and accessing their bank account information. I will attempt to simplify how Venmo secures transactions and your accounts to help calm your fears about Venmo (Friends, read this, add me on Venmo and let’s practice splitting the bill over drinks!). All financial information is encrypted on Venmo, which includes your bank account information and debit/credit card number. And like all other credit card transactions, you are able to file a dispute with your credit card company and bank for any charges you think are fraudulent. All personal information is stored and processed using third party servers located in secure data centers in the U.S. The information is protected by physical, electronic and procedural safeguards in compliance with applicable US federal and state regulations. Any data exchanged between one account holder to another are sent securely over a 256-bit Secure Socket Layer (SSL) encrypted connection, verified by VeriSign in order to prevent any third party interception. What is SSL? SSL is a security technology that establishes an encrypted link between a web server (website)/mail server (Outlook) and a visitor’s browser/mail client. When using SSL, all data exchanged over the internet is encrypted, including login credentials. An SSL Certificate is needed to establish a secure connection. The SSL Certificate verifies that a trusted third party has authenticated that organization’s identity. All online businesses or websites that accept credit cards online require an SSL Certificate for website security. All accounts on Venmo have bank-grade security and FDIC insurance. FDIC insurance protects you against the loss of your bank deposits if an FDIC-insured bank or institution fails. FDIC insurance is backed by the United States government. Venmo guarantees all user funds against any unauthorized transactions. When you send or receive money on Venmo, it’s actually put into a custodial account with Wells Fargo. A custodial account is a trust account owned by an individual or institution, managed by a named party for purposes of rapid distribution of funds in that account. There is even a social aspect to the Venmo app as you are able to label and share your transactions with friends through a newsfeed (i.e. “Tiffany paid Teresa for Karaoke!”).